The perfect accessory for daydreaming about tropical getaways! 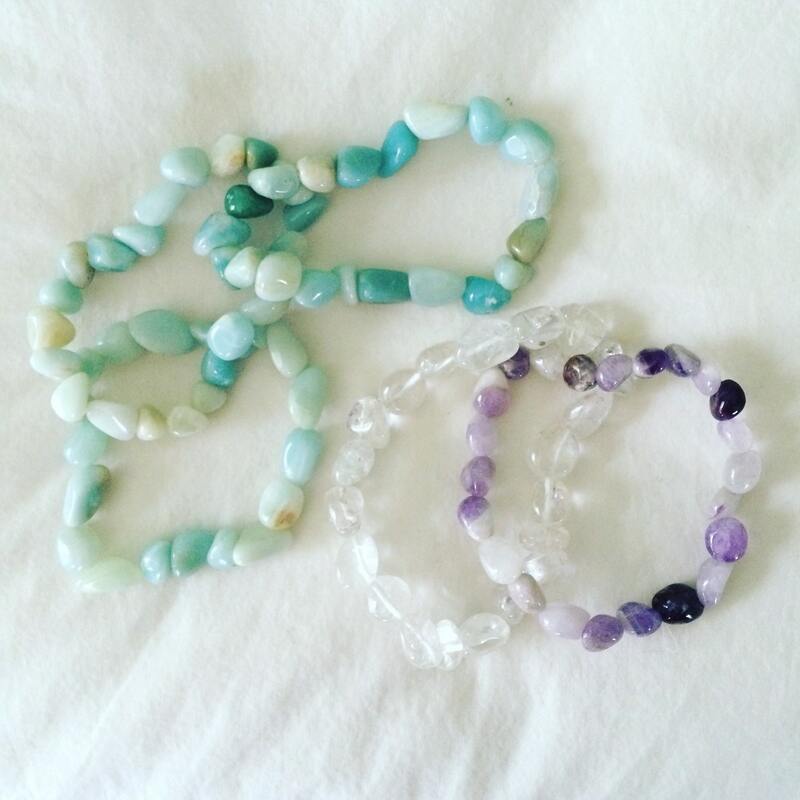 Simple tumbled stone bracelets are cute alone or layered. One size fits most.